Finally, decided to root the wife’s HTC wildfire..
She keeps complaining of the HTC sense slowing down the phone..
got to reset to factory setting.. and recently it would last lesser time. First.. check the HBOOT version. By reboot the phone and hold the VOLUME dOwn button while pressing POWER On. button.. Mine is HBOOT 1.01.0002 which not supported by tools just yet. 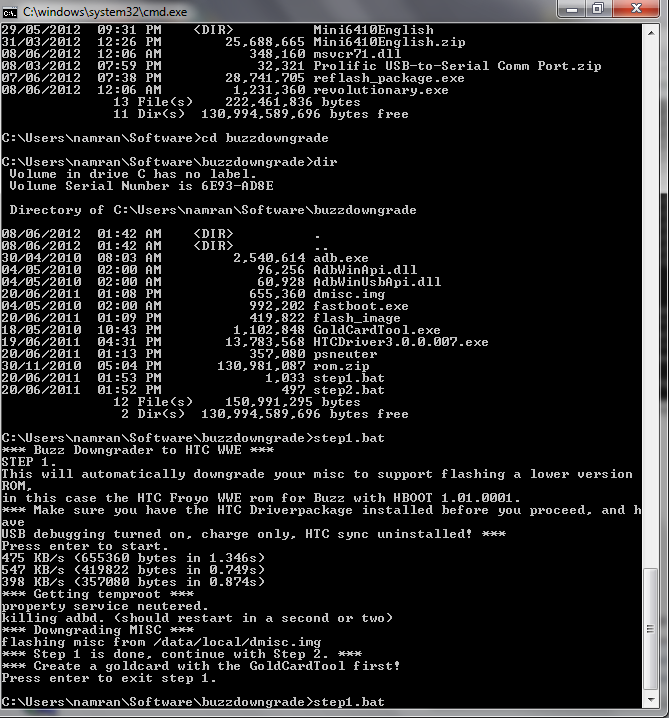 It would need to downgrade to HBOOT 1.01.0001 .. to make use of the tools and initiate the S-OFF. 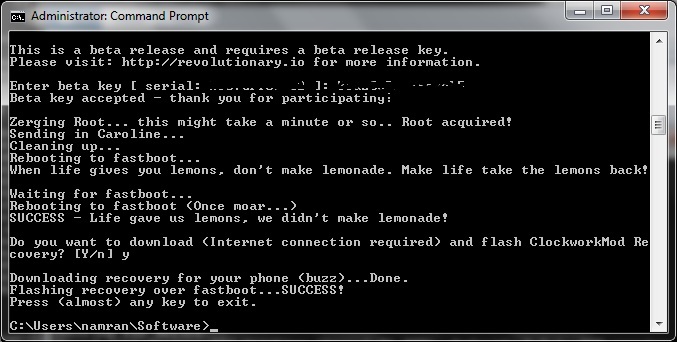 (HBOOT 1.01.0002) to unbranded WWE (HBOOT 1.01.0001). Pre-requisite is to get the Windows to recognize the devices.. Install the driver for the USB to to HTC Wildfire. Shortest path to this is download the “HTC Sync” from htc website.. I just installed the driver and stopped after that.. right before its starting to install the application itself. for the boot loader part. I found the following is really useful. 1. Make sure USB Debugging is enabled on your phone in Menu > Settings > Applications > Development. 2. Connect the phone to your computer via USB and set the mode to charge only. 3. 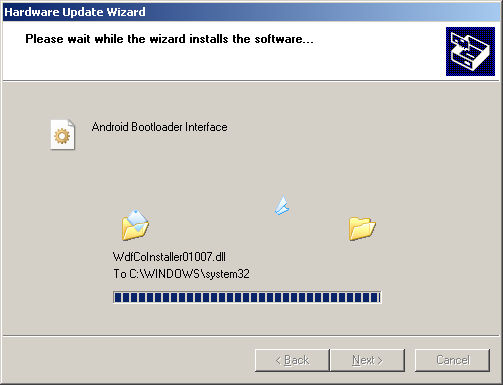 It would appeared nicely in the “Device Manager” as “Android 1.0” if driver installed properly. 4. If you phone is at the HBOOT screen, It would appear as “Android Bootloader Interface”. I started by referring to the above page and download the big file from (here). On Windows 7.. try “cmd” with the Administrator privilege. Complete the “step 1” by following step by step..
ensure the phone is in “Charge Only” and “USB debugging enabled. 5. Connect the phone to your computer via USB and set the mode to charge only. 6. Launch Gold-Card Tool on your computer and click ‘GetCID’. 7. Copy the CID code from the text box and click the link shown below that text box to open it in your browser window. 8. In the browser window, enter all the details required and submit that form. 9. You should now get an email from PSAS. Open it and download the ‘GoldCard.img’ attachment. 10. Now set your phone’s USB mode to Mass Storage. 11. In Gold-Card Tool, click ‘Refresh’. 13. Click ‘Load Goldcard.img’ and select the file downloaded in Step 11. 14. Click ‘Patch MMC’ and your Gold Card will be created. You may exit Gold Card Tool once done. Now proceed to Step 2.. just follow the instruction.. then It would replace the HBOOT accordingly..
Once , the HBOOT is downgraded.. You can now use the tools to remove the protection and install custom recovery image. and to get your “beta key” which you’ll get in a pop-up window in the same download page after you click the download link for (windows version). The “beta key” is a must; the tool won’t work without it! Settings –> about phone –> phone identity. or use the following command if you have the Android platform SDK installed. then again.. use “Command Prompt” with “Adminstrator” access..
then.. if successful.. it would asked if want to flash the recovery images..
provided you have a decent internet connection.. I would just press “Y”. 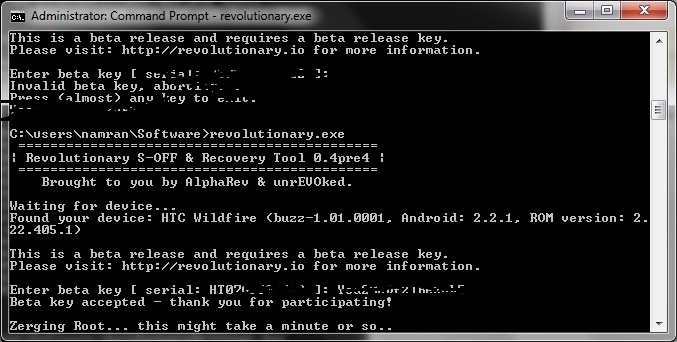 Once the custom recovery installed. the rest is pretty much easy..
Download the CM7 from http://www.cyanogenmod.com/devices/htc-wildfire. and also .. Google Apps from. Put into your SD Card by mounting it as “USB Drive” and copy into its “/” folder. Just reboot the Phone into HBOOT..
using the VOLUME DOWN.. choose to Recovery mode. (by press POWER Button). then the “REVOLUTIONARY CM Recovery” will appear..
Once the device boots into the ClockworkMod Recovery, use the side VOLUME buttons to move around, and either the POWER button or the TRACKBALL to select. • Select Choose zip from SDcard. • Choose update-cm-7.0.3-buzz-signed.zip & Let it install. 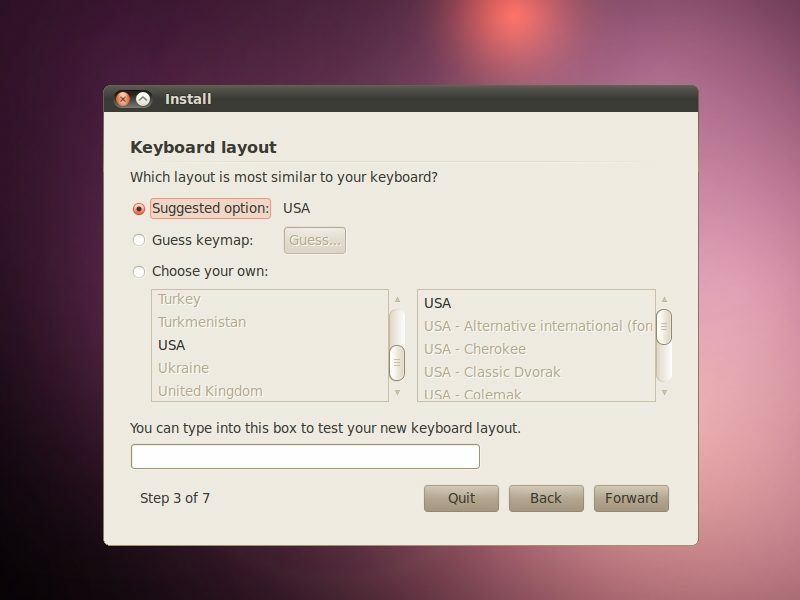 • Once the installation has finished, get back to the main menu by clicking the POWER button and select the “Reboot system now” option. it make take longer to boot up for the first time.. Just be patience. It shall now boot into CyanogenMod. At the moment am using wordpress as my blogging platform. So far am I feel comfortable with it. Enough for me to know inside out about each one.